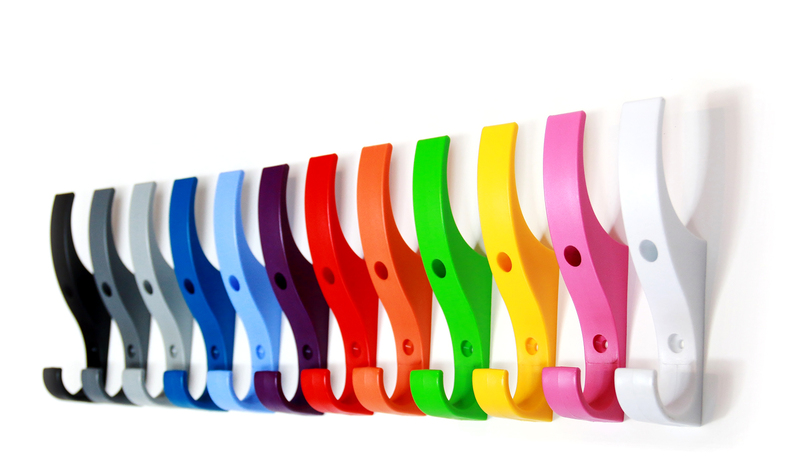 New for 2016 the Super Tough Unbreakable Plastic Coat and Hat hook. 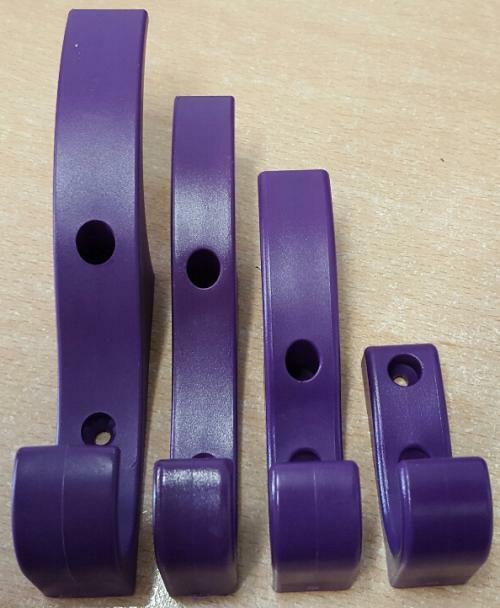 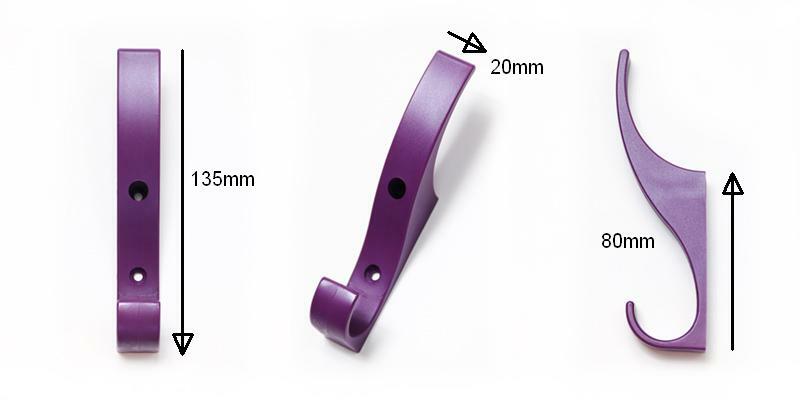 The version 3 unbreakable coat hook now has a larger brother as seen in the comparison image above. 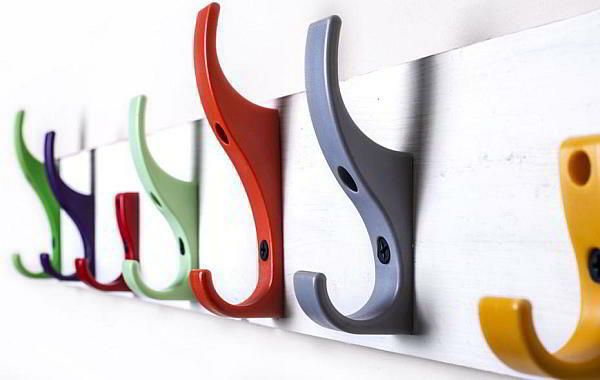 (but both top and bottom hooks are significantly larger, and even stronger, than current Large and Medium unbreakable hooks).